Offered By Jeanie Elliott, ALHS, Accredited Luxury Homes Specialist. Lucas near Lake Lavon and is in the McKinney Independent School District. 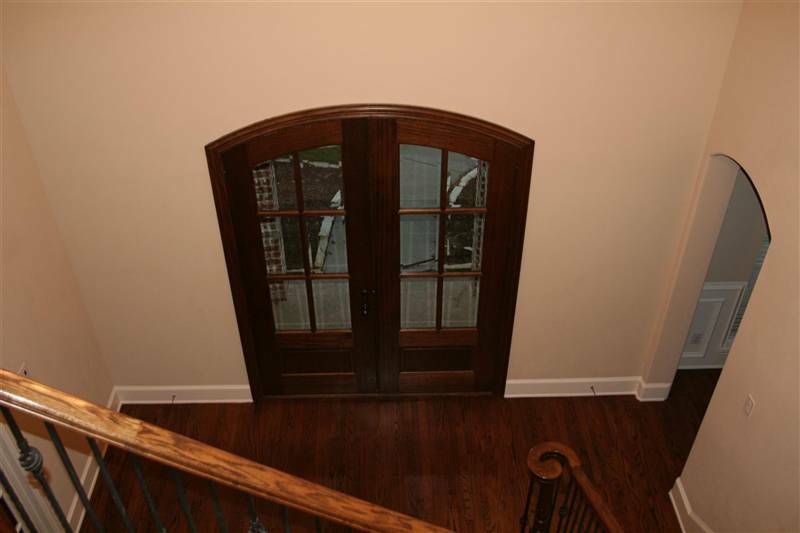 hardwoods, and custom spiral staircase with wood hand rails & metal spindles. 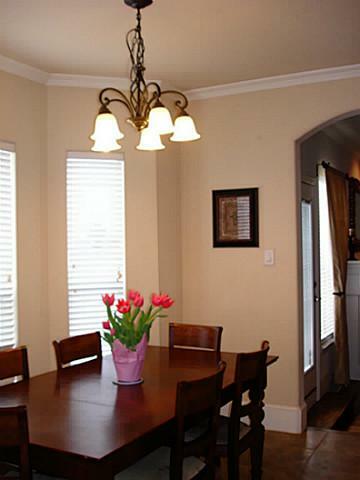 architectural features and decor finishes that were designed and built to make it special. gourmet dream kitchen, private library and custom staircase to upper level. 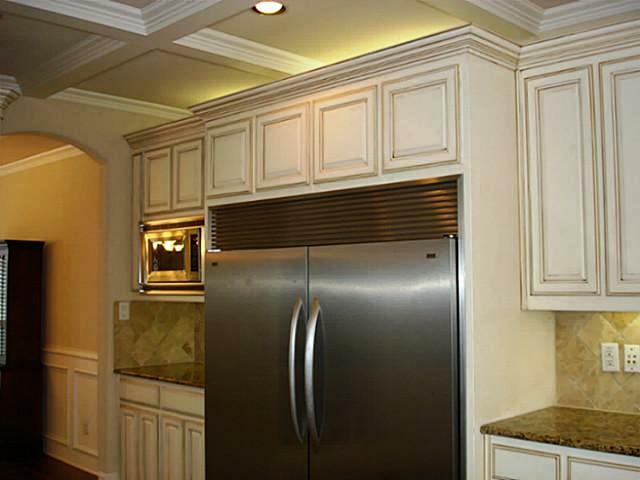 adjacent to butlers pantry with solid granite countertop & custom cabinetry. undercounter lighting, and upper-end, stainless steel kitchen appliances. and custom tiles really give the gourmet kitchen the overall WOW factor! room with custom built-in ironing board and cabinets and granite counters. 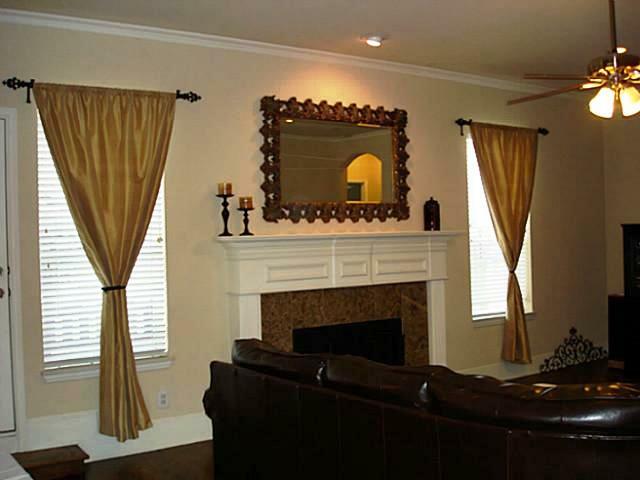 moldings accent the room's focal point... the custom fireplace mantle feature. two door opening and and a one car space used for storage. and large arched picture window has elegant large bath with travertine floors. master bath which is spacious with his and hers vanity areas and cabinets. 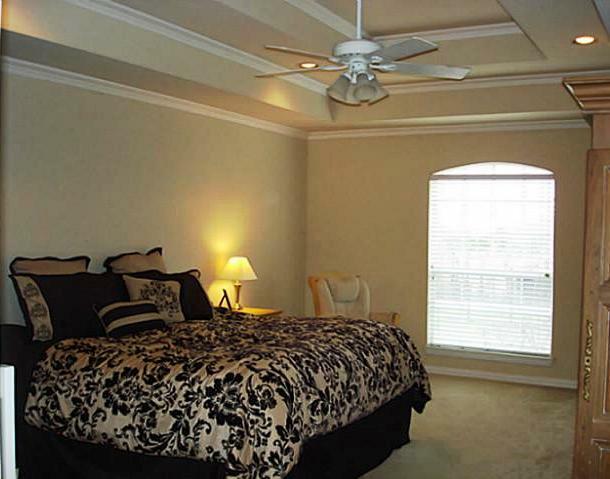 Secondary bedroom with vaulted ceiling and custom painted murial. Secondary bedroom with bay window with custom built-ins and large WIC. 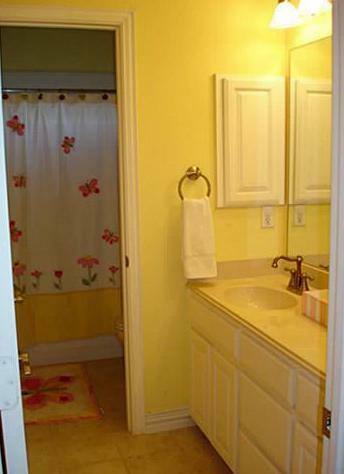 Secondary upstairs bath with tiled floors and custom built-ins. 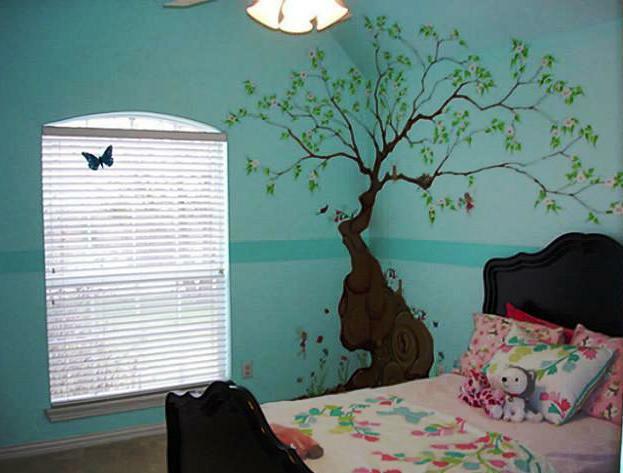 is not included in collin county tax appraisal square footage of living space. is fenced separately and in an agricultural exemption status for horses. great equestrian property for horseback riding and horse enthusiasts. them at their own home. NOW SOLD!! Information here about Trinity Trails in Lucas - for equestrians. Allen, Parker, Wylie, Celina, Collin County, and North Texas. 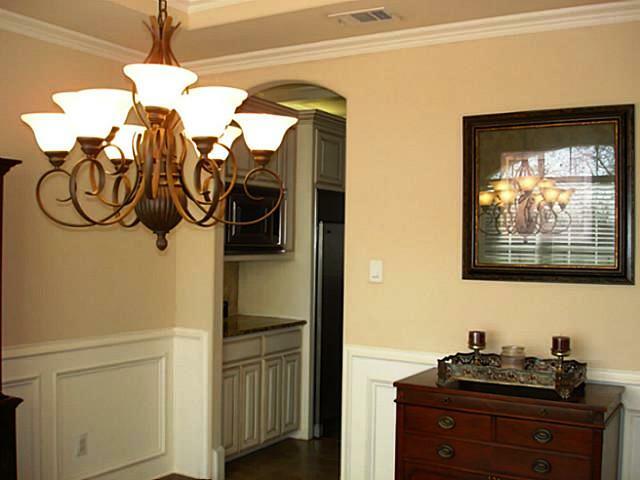 Looking to buy a home for sale in Lucas TX that needs to be renovated? 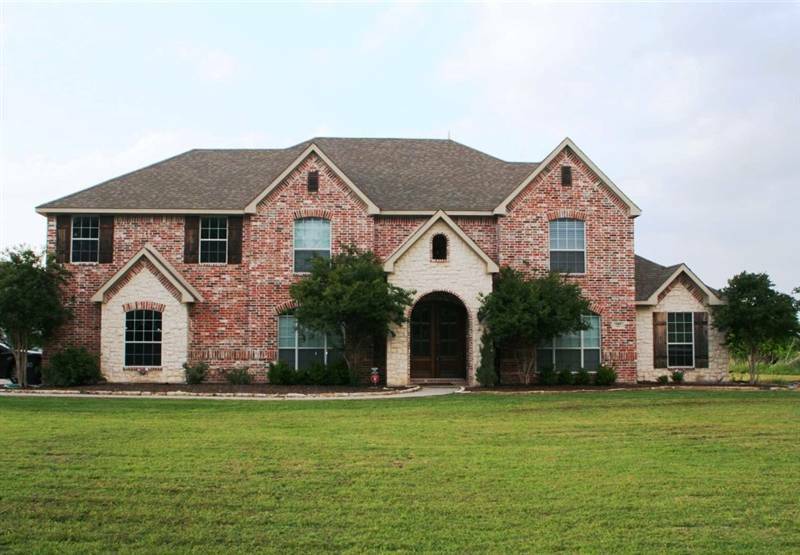 Call Jeanie At 972-612-2277 for Equestrian Real Estate, Luxury Homes On Acreage, and Horse Properties For Sale in Collin County and North Texas.